Bindi is a tiny slip of a Boxer. 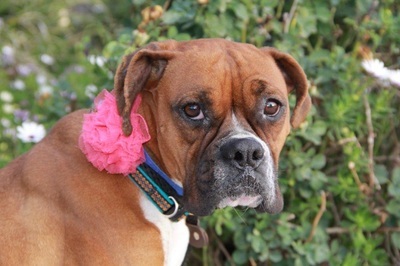 She's as gentle as they come and could definitely benefit from some TLC. Our girl could also stand to put on a few pounds, as the stress of homelessness has taken a toll on her both physically and psychologically. 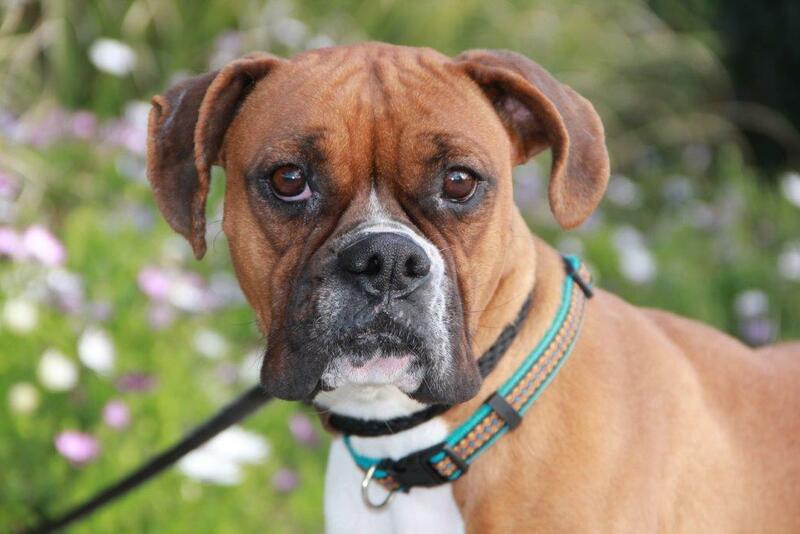 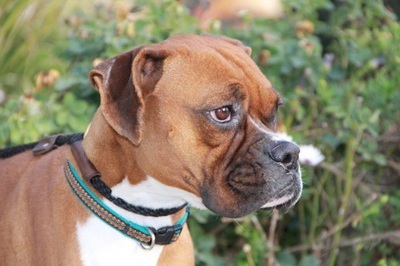 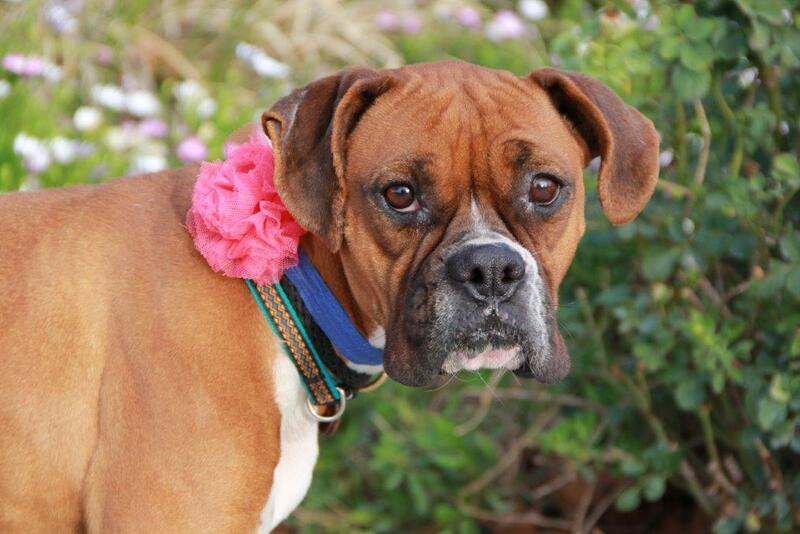 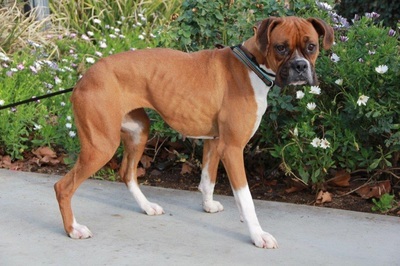 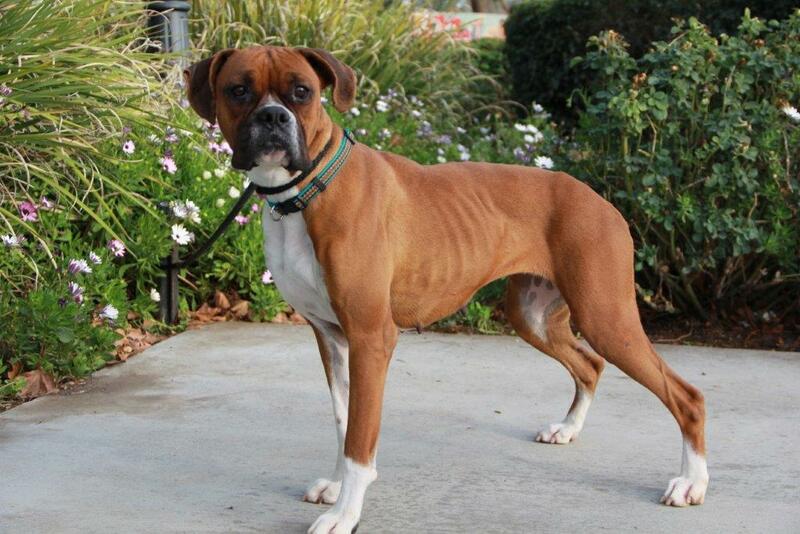 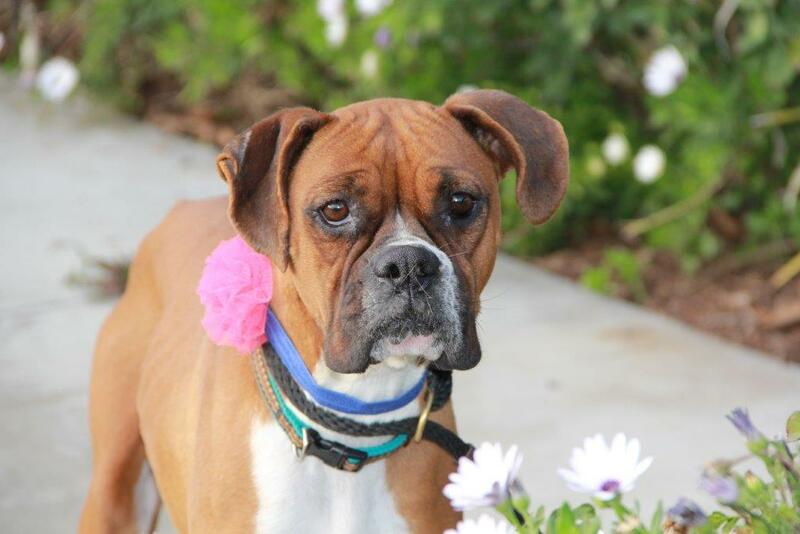 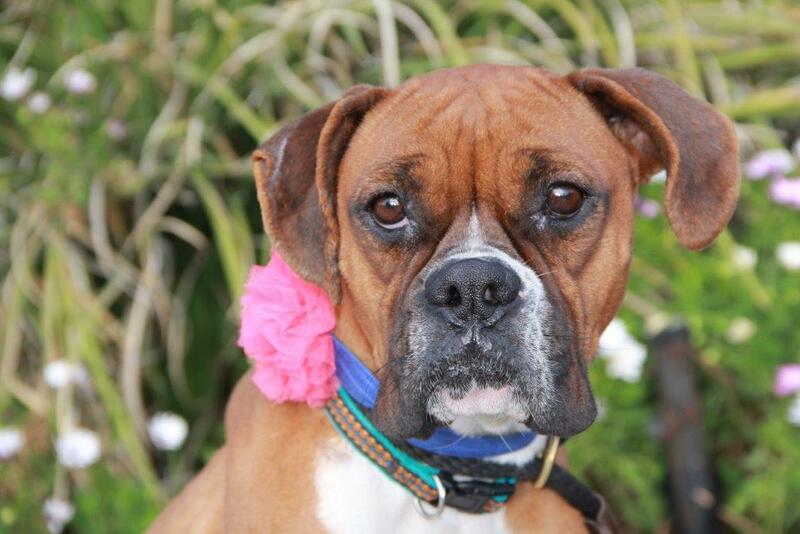 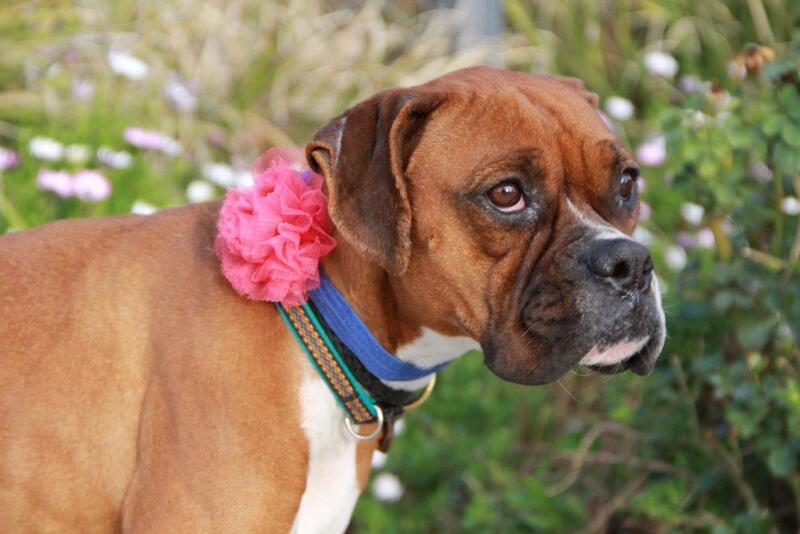 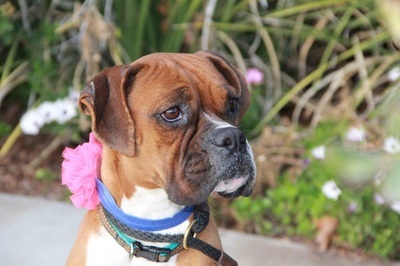 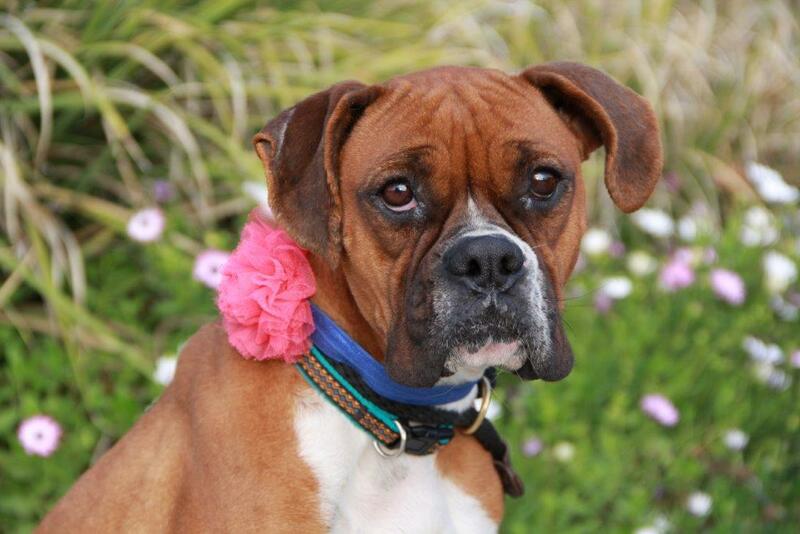 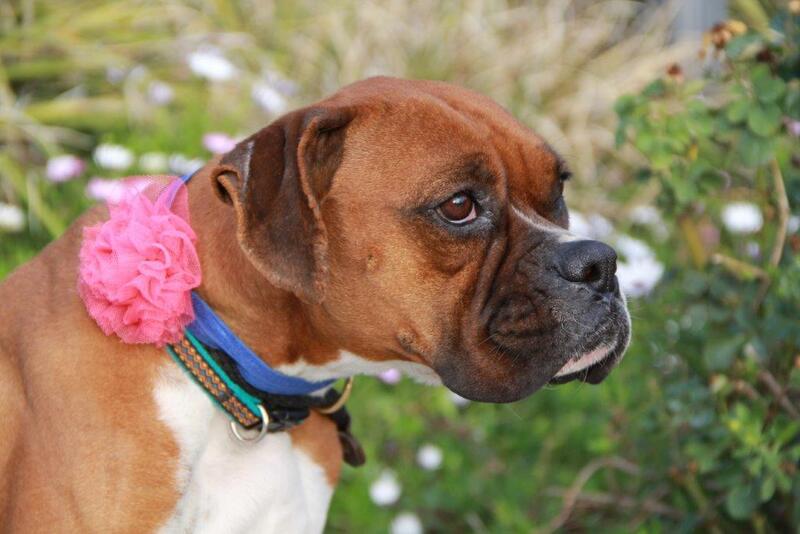 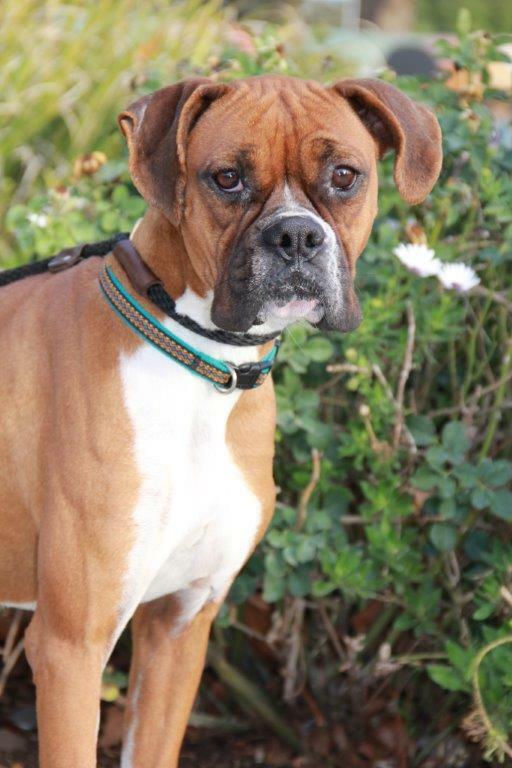 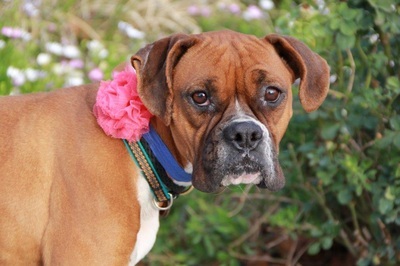 Even the most fragile of Boxers are as tough as they come and Bindi is keeping it together in her quiet, unassuming way. She loves nothing better than to be talked to and cuddled and has no problem with other dogs. 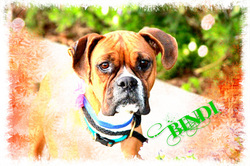 Clear off a small place on your couch and make room for little Bindi!